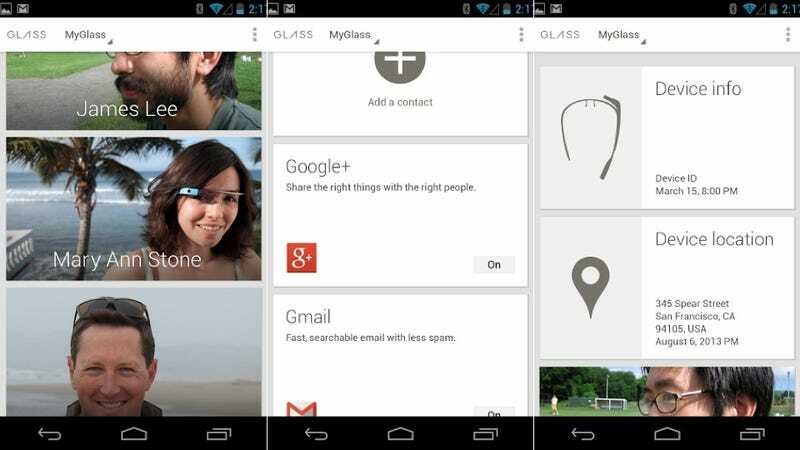 Though this is completely useless for pretty much every single one of us (since we don't have Google Glass), Google just released the companion Android app for Google Glass called MyGlass in Google Play. Even Google so cheekily reminds us that the app does nothing (without Glass, that is) saying: "If you don't have Glass, then downloading this will be a waste of time. Sorry about that. But if you swipe the screenshots to the right you'll see there's a picture of a puppy in pajamas. So not a total waste of time after all."